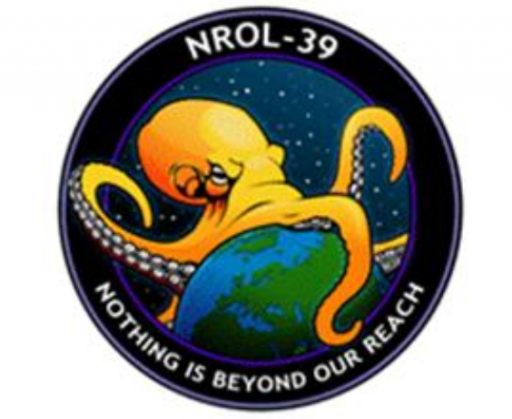 As with all National Reconnaissance Office Launches, the payload is not officially identified by the NRO. Mission specifics such as launch vehicle configuration, launch site, launch time and hints that can be found on the payload mission patch can be used to pin-point the identity of the payload. So far, the Atlas V 501 has made four launches in total. It is rarely used because it uses the large 5-meter diameter payload fairing. While most spacecraft fit inside the 4-meter fairing, the 501 version is used for lighter satellites that require more payload volume. Overall performance is higher in the 401 configuration. The 501 made a single launch from Vandenberg on September 21, 2010 (UTC) carrying the NROL-41 satellite. The spacecraft was positively identified by satellite trackers in a 1,058 by 1,072-Kilometer orbit at an inclination of 123.0 degrees. The satellite later raised its orbit to 1,102 by 1,105 Kilometers. This orbit is used by Future Imagery Architecture constellation which is a series of radar reconnaissance payloads. FIA Radar-1 launched in 2010 followed by FIA Radar-2 in April 2012 which was launched by a Delta IV M+(5,2) rocket and was found in a circular orbit at 1,100 Kilometers as well. 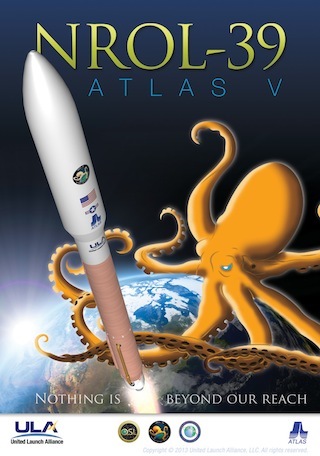 This being the second Atlas V 501 launch from Vandenberg, it is very likely that it is carrying the next FIA Satellite, going into an orbit similar to that of the 2010 launch. 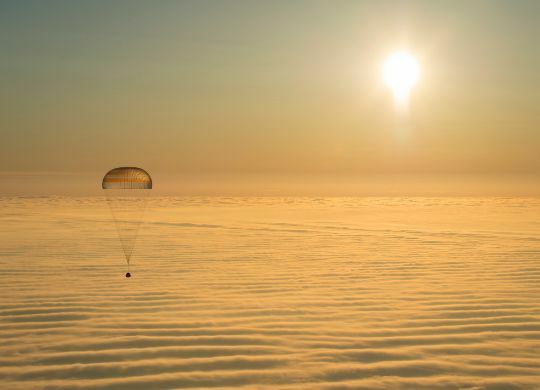 The 123-degree inclination has been confirmed by the secondary payload operators. Satellite tracker Ted Molczan has given a 100% confidence that the NROL-39 payload is FIA Radar-3. The Future Imagery Architecture was initiated in 1999 as a follow-on to the Lacrosse program that launched five satellites from 1988 to 2005 building a constellation of Synthetic Aperture Radar satellites. The FIA contract was awarded to Boeing in 1999. In the early 2000s, the program encountered a number of problems which led to a significant schedule and cost overrun. In 2005, the optical component of the program was terminated and Lockheed Martin was asked to manufacture two additional KH-11 optical surveillance satellites to prevent a gap in that capability. FIA Radar-1 was launched in 2010 and the fully operational constellation will likely consist of five spacecraft. Final confirmation of the identity of the satellite will be provided by satellite trackers around the world that will be quick to find the new satellite in its orbit shortly after insertion. Copyright © 2019 Spacecraft & Satellites. All rights reserved.